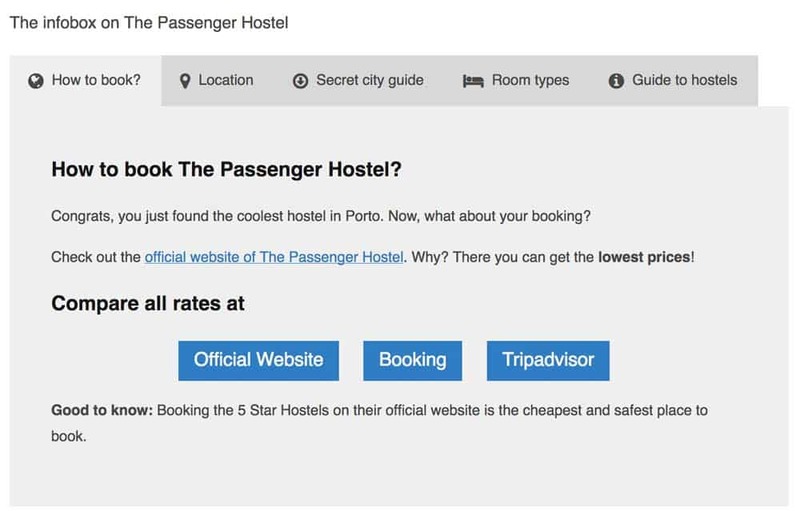 Booking hacks for hotels and flights became really popular, but booking hacks for Hostels? Booking hostels has become more and more complex over time. YET: which hostel booking site is the best and the cheapest? We discovered different ways to booking hostels and budget accommodation in a smarter and cheaper way. We will present you here different hacks, techniques, tips or whatever you want to call them for booking a hostel like a pro. Some of these recommendations might be very basic, whereas others require more work and are very specific. Hence, this is our basic hostel booking guide you want to read til the end. 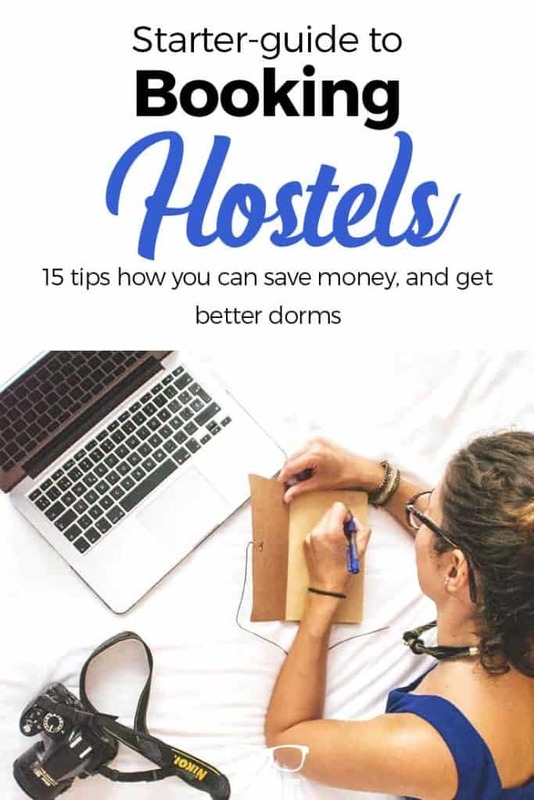 Update: detailed guide on how to book hostels with Hostelworld. We even included the different best hostel booking sites and hostel finder. And we follow the question: Is there a cheapest site to book hostels? This article is part of the ultimate guide to hostels. Here we cover topics like the essential hostel packing list and pros and cons of female-dorms. At Hostelgeeks we do not offer any booking service. We are only your shortcut to the most amazing Hostels in the world: the 5 Star Hostels. 3. Is there a cheapest hostel booking site? Alright,, you see we have a lot to go through and to cover. Worry not, it is all much easier than it might seem. Are you traveling frequently? Then this is a must-read to book the smart way and save money. We at Hostelgeeks receive special discounts for our readers. Those are exclusively for our readers – yes – such as YOU! These discounts usually work super simple. We at Hostelgeeks share a promo code via our Newsletter, instagram or here on our website. You can find all our valid hostel promo codes here. The hostel promo code can be applied with the hostel directly. This can be online, offline, it all depends on the hostel and its technology. No worries, for each hostel we share exactly how you get your discount. Ever heard of Interlaken in Switzerland? In Interlaken you can get a 5% discount directly through the booking system of Backpackers Villa Sonnenhof. No promo code needed! 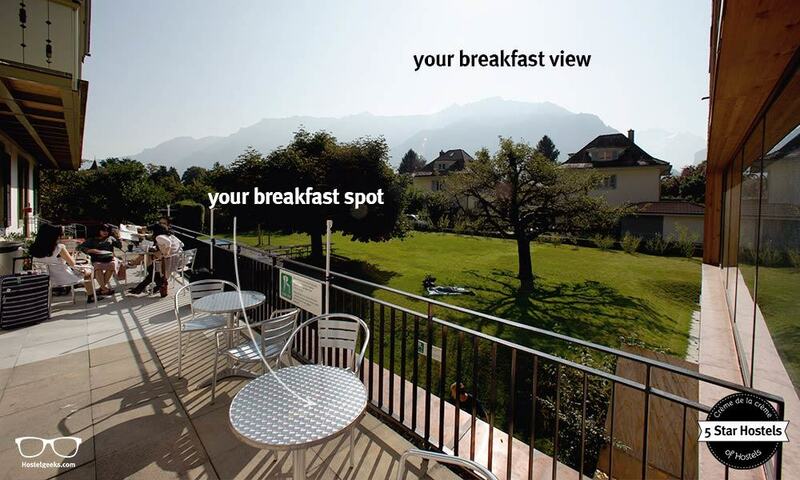 Backpackers Villa Sonnenhof is the only 5 Star Hostel in town, and on top of all the best hostels in Interlaken. Saving 5% on your booking in Interlaken can be a lot. Why? Switzerland is expensive. A bed in a dorm can be around 50€. When staying for 3 nights, you will end up paying 150€ for a dorm. With the 5% promo code you save a solid 7.50€ – per person. Find our full review and the discount for Backpackers Villa Sonnenhof here. Here is another example. And again, an expensive destination. Heading so Singapore? Unfortunately no longer valid, the discount code for Adler Luxury Hostel was a total of 5% off. And it is powerful and useful for you as a traveler! 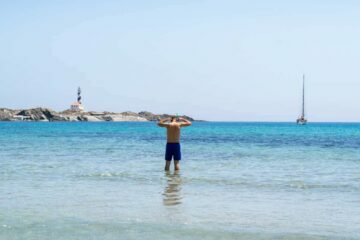 We share with you here our 15€ discount for your bookings with Booking.com. Update: The booking discount is no longer valid. Hostelworld is the #1 website for booking hostels. They have the widest selection of all hostels. The downside is they also include hotels, guesthouses, camping sites and more. So make sure you pick the right accommodation type for you. They run different contest and there is even promo codes for hostelworld. At the moment, we at Hostelgeeks do not have any discount for your hostelworld bookings. When we receive one, we will share it in our exclusive newsletter. That brings us to our newsletter……. This is a little „trick“ to get discounts and special promotions right to your inbox! as well as newsletters written directly by the hostel. This hack can be also adapted to airlines like RyanAir and Vueling, and other airlines. Read our guide on how to find cheap flights. Why is it a good idea to sign up for newsletters? An email is way easier for you to find again rather than a random post on Facebook or Twitter. Yes, we know you may already have too many emails, and this is why you should be picky! Here is another great advantage of these newsletters: as soon as you notice these received emails are completely useless, you can simply unsubscribe with one simple click! You are not stuck with these promotions for life. Good to know: We also have a very useful and powerful newsletter here at Hostelgeeks. Here we share more insight knowledge on how to score cheaper deals. Whether it’s transport, accommodation, tours, activities…we share all the secrets to budget travel in style – in our newsletter. And again, we share here our hostel promo codes too. AirBnb, another giant in the accommodation industry. With our referral link you can score a credit of $35 for your stays all around the world. That is absolutely amazing. Make the math. Here is our referral link of AirBnb that gives you the $35 discount. We wrote a big guide on how to use Airbnb, including an Airbnb Coupon Code that works. 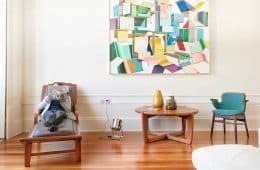 Read our complete guide on how to use Airbnb for first-timers. 6. Is there an App? Isn’t there an app for everything? There is even an App for Joop, the Hostel Cat of Cocomama Boutique Hostel in Amsterdam. Seriously, some hostels have their own app. Have a look at the AppStore for iPhone or Android Google Play. Big websites and booking portals like Booking.com have their own app, offering once in a while mobile booking discounts. There is not any specific app we know about with lower prices though. If you have come across one, please drop us a comment! Good to know: When Vueling, a major Spanish Airline, launched their new application, they had a special promotion. They sent us an email about a big discount when booking by a mobile device using the app. ALRIGHT, we wanted to book a flight anyway. So, we saved a bunch of money plus we got to test their booking app, which is pretty convenient and handy by the way! What on earth does this even mean?! Well, here is some inside knowledge: this is another advantage from the hostel’s official website! Booking platforms can only sell the rooms and dorms the hostels allocate to them. Yes, read this sentence again! This means some websites may only offer a certain percentage of the actual availability. Some may even only have a specific type room, specific number of rooms allocated to them and so on. Let’s call the hostel “EPIC FUN Hostel”. Our Epic Fun Hostel wants to sell beds and rooms aka. welcome you as guests. In order to sell more beds and rooms, the hostel gives platform A and platform B the rooms and beds to sell. 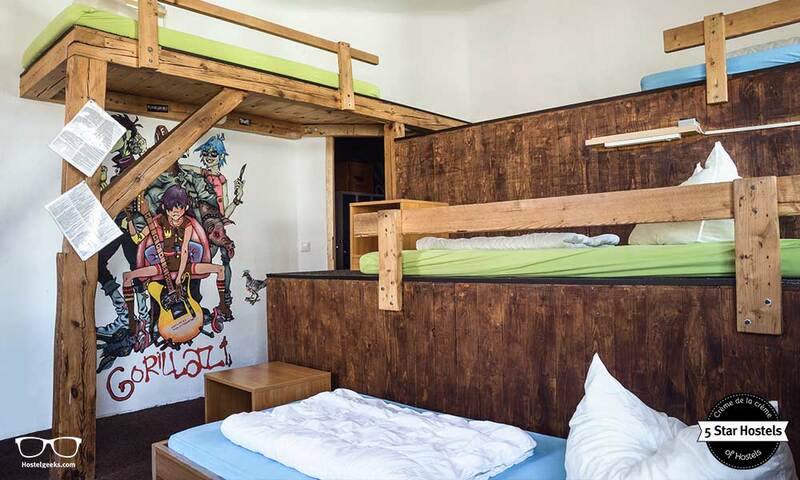 Epic Fun Hostel gives platform A only 2 out of 4 private rooms to sell for the price of 20€. Epic Fun Hostel gives platform B only 8 out of 10 the beds in dorms to sell for the price of 10€. On our own website we have both 4/4 private rooms for 18€ and 10/10 beds for 9€. Now imagine platform b sells all their 8 beds…this means, the hostel still has 2 beds free that the platform cannot sell. Although the hostel does not seem to be available, you should get in contact with them. They might be available on their own website OR they can help find accommodation close to their hostel. FYI, it is also pretty common for hostels to save some beds for walk-ins! Quick Anecdote: This happened to us in Hvar, Croatia. The super cool hostel we wanted to stay at was fully booked….OH NO!!! We dropped them a message anyways via Facebook. The result? They gave us a private room in an apartment right next door in a separated house. We paid the same as a private room, but we had a full apartment PLUS we got to enjoy the social life of the hostel! Do you know what the term „overbooking“ means? It refers to the fact the accommodation sold more beds and/or rooms they actually have. This means some travelers will arrive at the hostel, facing the fact there is an issue with their booking: no room or bed! Do you remember the example from above? 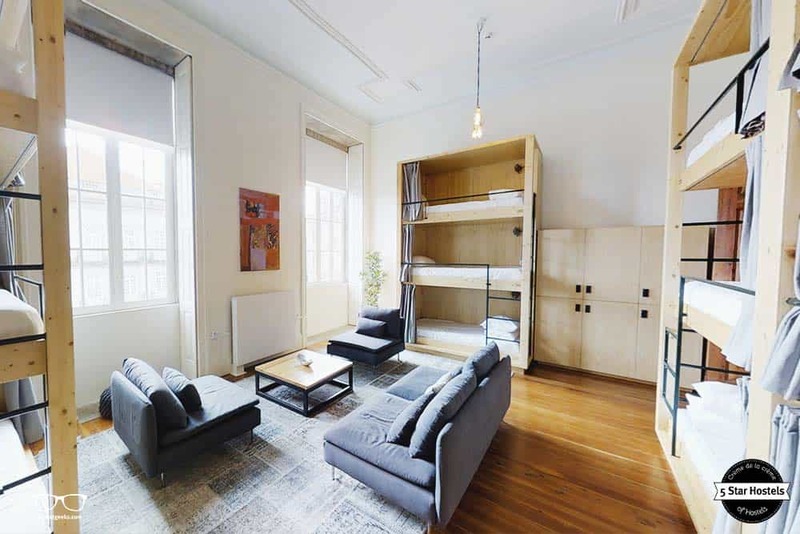 Imagine the hostel sells 12 out of 10 beds…that leaves 2 travelers sleeping on the floor. 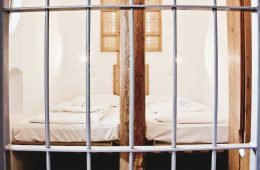 A simple way to avoid this is to book with the hostels website directly. This way your reservation is confirmed 100%, and they won’t let you down. Also good to know: When your hostel of choice is sold out on the main hostel booking sites, but you find a bed or room on a tiny hostel booking site…well, then we recommend you not to book this. This is what we mentioned in #7. The availability may not be up to date. The best way to see if a bed or room is free is by calling the hostel directly. Those are the under-bed locker at Mountain Hostel Tarter in Andorra. No accommodation wants to read this one, but to have this list complete, we need to share this hack with you as well. When booking through a reservation platform or with the hostels website you will most of the time pay via credit card. It is totally normal to pay a deposit which is non-refundable. Meaning, if you cancel, you won’t get your prepayment back! The Backpackers Villa Sonnenhof gives you something extra when booking directly on their own website. You will receive a free bus ticket from the train station to the hostel. Also, you can cancel your reservation for free up until 24 hours before arrival. A way to avoid this? Book via email or phone. Although many hostels do not accept these types of bookings except with use of a credit card, some budget accommodations still do. At Booking.com you can book many hotels and hostels without any prepayment. Some of them even allow bookings without credit card. Hostelworld offers two different ways when reserving. Your deposit is protected so you can use it to make another booking if you cancel. Update: They now offer as well free cancellations. The second option, however, costs a low extra fee. Please note: Needing to cancel a reservation has happened to everyone – for us too! The flight is delayed, plans change and so on. However, no accommodation likes canceled reservations. The room/bed has been reserved over a period of time only for you, so nobody else has been able to book this spot. A last minute cancellation therefore, can leave a hole in the pocket of the hostel. 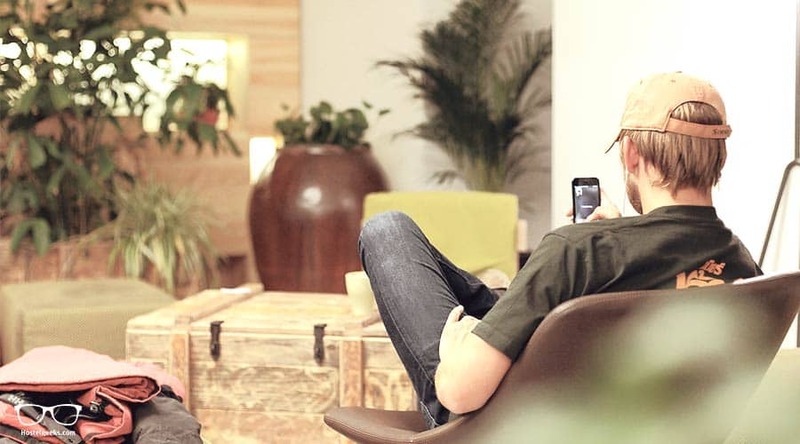 This traveler enjoys the free WiFi at Maverick City Lodge in Budapest, the 5 Star Hostel in Budapest. 10. Are you a (good!) Travel Blogger/ Influencer? So you are an influencer with an audience or a travel blogger looking to work with hostels? In case your blog fits with the style of the hostel you are approaching, there is a chance you can get a special deal. ONLY THEN! And here is how: Have a look on their website, and see what you could possibly improve with your writing/ photography skills. 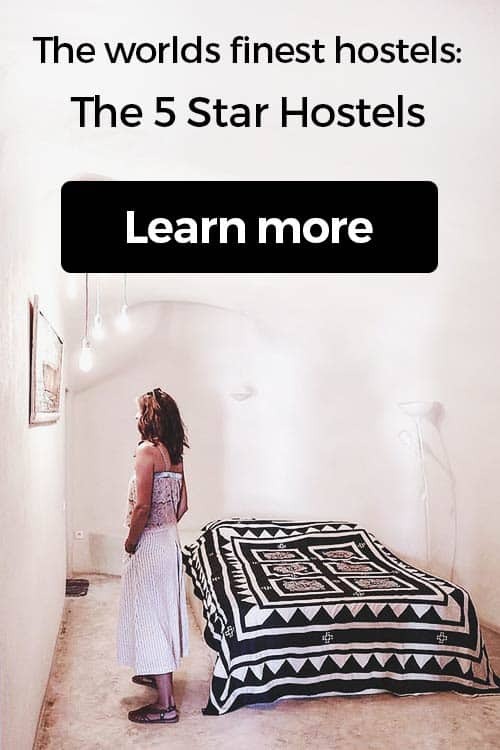 Maybe a hostel does not have a blog post about their free tour? Well, this is something you can offer in exchange for accommodation! You could offer cool new photos to the hostel. Show them your photography skills. Some hostels could be very interested in updating their photos. This could be a big plus for them. BUT: Be realistic and don’t be cocky! Lots of Hostels love to cooperate with bloggers, but keep in mind that you have to offer more than simply that “exposure” through your blog. Nobody can live from exposure and it is such a fluffy term, it almost does not mean anything. Also but: Do not try to be that #Influencer that wants free stuff in exchange for a night for free. Hostels and Hotels are not up for this really. Unless your instagram is super relevant and really famous, just skip the part. Good to know: Drop your desired hostel a tweet and follow them on Instagram. Get to know some details, find out what they might be interested in, and then go for it. If you are interested in more co-operations with hostels, you can get in contact with us as well – we love to work with fellow bloggers! Other than booking flights, most of the time the prices for hostels do not change. As soon as you have booked your flight, train or donkey, get your hostel booking done. Make sure you know what type of Hostel you want to stay at, and then go ahead! But why book in advance? Simple: you will have a bigger selection of hostels to choose from. 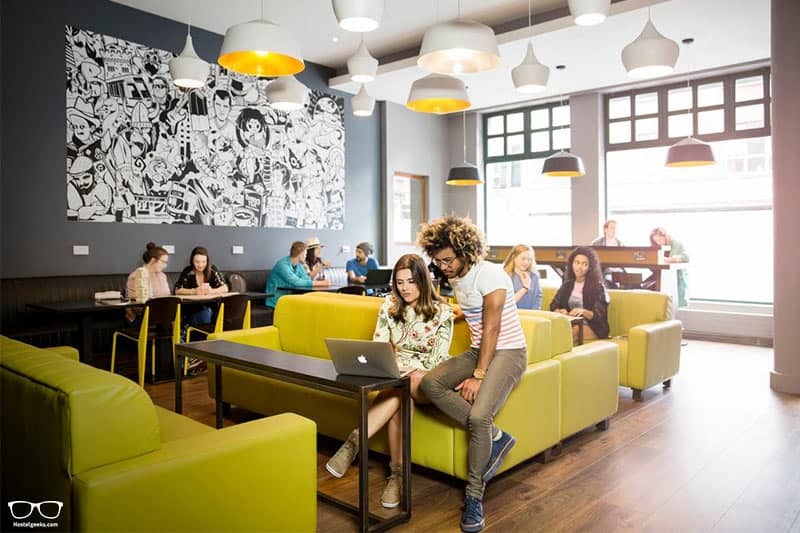 The most popular hostels are usually sold out soon – why take the risk? Our 5 Star Hostels are the most famous hostels in the world. They are extremely popular. You can imagine in high-season it is not easy to find a free room or bed here. The photo below shows The Passenger Hostel. 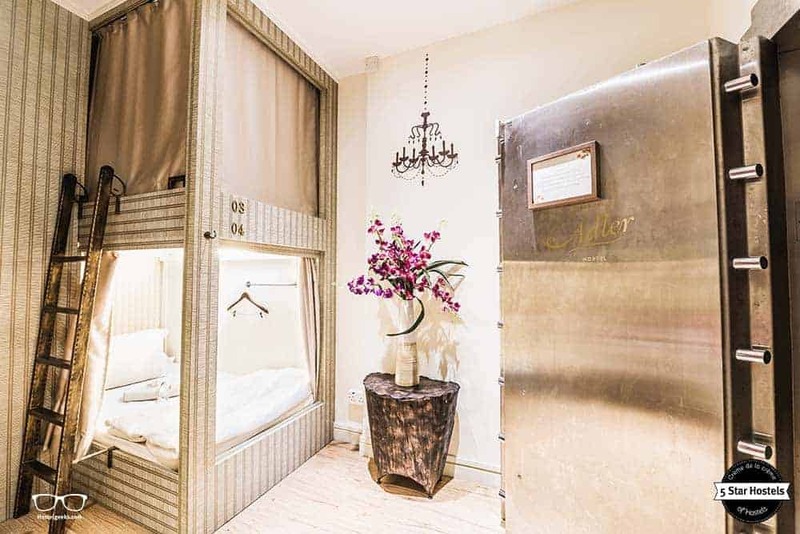 It is located inside the train station and with its private rooms it could beat a 5 Star Hotel. Do not miss out on the best hostels in the world, because you booked too late. Find here our review of The Passenger Hostel. 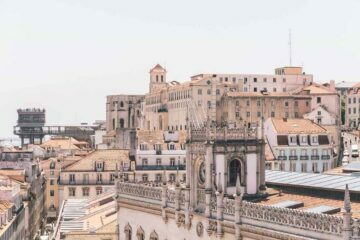 Find here our complete guide to the best hostels in Porto. We compare here the only 5 Star Hostel in town with other backpacker hostels. You will notice the difference. Lollis Homestay in Dresden is one of the best hostels in Germany, and run by genuine backpackers. They offer 10% discounts if you can show that your office or home does not run on nuclear power – simple as that. Also, can you entertain the hostel crowd for 1 hour? Then your bed is on the house! Just send Lollis Homestay an email and you can figure out the details. The cool part is, many hostels offer these kind of deals. They are called “barter deals”. We once walked into a hostel that offered a free night for translating their website to your native language. Whenever you have a doubt about hostels, you can drop us a tweet, comment, message, letter pigeon! We ARE Hostel Geeks. This name is no coincidence. to travel longer and safe. Check out our full Hostel Guide. Here we cover so many topics, hopefully EVERYTHING you want to ask. You can find all hostel discounts here. There you will find everything about Hostels you need to know! Again: This way you can keep it simple and find directly a superb design conscious hostel in town. You can find the best hostels in the world here. What if there is a no hostel in your upcoming destination? Then we created a huge hostel guide, called the “best hostels in guides” for this spot. Then shame on us. 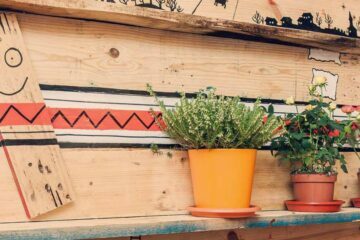 Get in contact, we will recommend you the coolest hostel that we’ve found so far – go on, challenge us! We already covered this before in the “Influencer” section. This is an updated version. This is a booking hack for the masters of social networks. Do you have many followers or fans on your social networks like Facebook, Instagram or Twitter? Get in contact directly with the hostel, and point it out to them. Send them a tweet, and give them a hint about your existence and your interest in staying at their accommodation! Instagram is also a great way to connect. 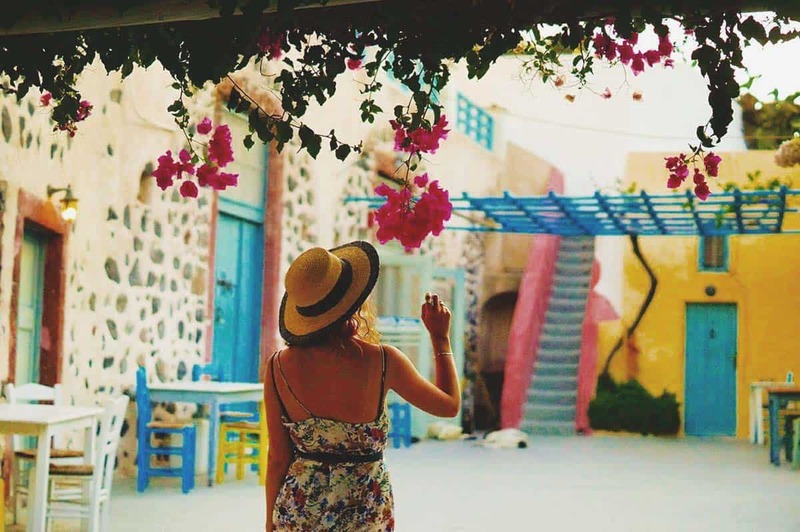 Check out these 29 amazing Hostels through the Instagram filter. Again, these numbers are not a fix number or a guarantee. It is a number based on our experience! If you have any questions here, drop us a comment below! And hey, buying those followers for some coins won’t work! Quick Anecdote: We receive many emails from travelers looking for such a discount with the 5 Star Hostels. Please ONLY try this one if you have a substantial amount of followers, and something cool to offer. Otherwise, I’m afraid this reach-out is pointless. The photo shows Jacobs Inn, one of the best hostels in Dublin, Ireland. Many Hostels are part of a Hostel network, and they can offer you a small discount when you book your next hostel booking at their reception. They will send you to their partner hostel in your next desired destination. If you liked the hostel you were staying, give it a try and ask for a recommendation. Usually you can get here a free drink, or 5% to 10% Discount. However, this is not really recommended during high season when the great hostels are usually fully booked – mentioned in booking hack #1. Okay okay, we just gave you a bunch of tips and tricks to book hostels. But, what about all the hostel websites out there? Is there any difference? Does it make a difference to you? When it comes to hostels, you will most likely come across Hostelworld.com very soon. It is the worlds biggest platform for booking hostels. It has the widest selection of hostels. They also offer a handy application for iPhone and Android that helps you to book and manage your bookings. 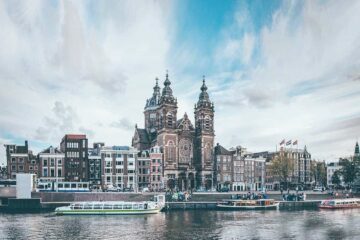 Find all guides to best hostels in the world here. Remember, as for the 5 Star Hostels, we only pick the most amazing hostel in the city. Find all 5 Star Hostels here. 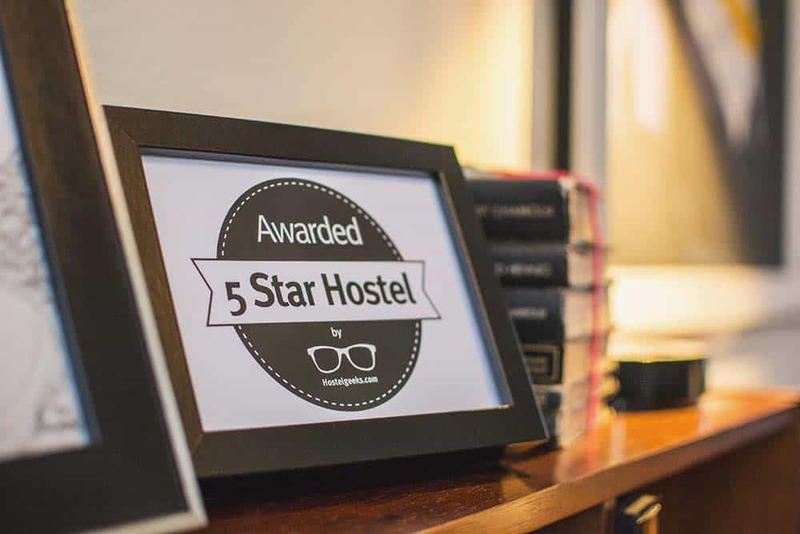 The official 5 Star Hostels; it’s your indicator you are staying at the best hostel in town! 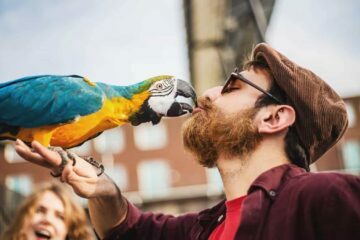 Our verdict: Hostelworld.com is useful and reliable. No wonder so many travelers use it. 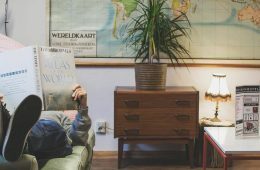 Here is our big guide on how to use Hostelworld. Hostelbookers is nowadays the little brother of Hostelworld and is owned by them as well. Back in the days, Hostelbookers (or HB for short) used to be a strong competitor of Hostelworld. Now, it is basically the same in a different design. You will find the same hostels and availability on both pages. Our verdict: No really need to use Hostelbookers, sorry. The giant of the industry also lists hostels. When using Booking.com for your hostel bookings, it is recommended to use the left sidebar with the filters. Filter by “hostels” and then “ratings better than 8 stars”. This basic setup will give you a selection of budget accommodations, hence, hostels to choose from. What we like more on Booking.com is their reviews. The users of Booking.com are usually older while the hostelworld user is younger, generally speaking. Meaning, when you are you looking for hostels for adults, Booking.com might be the better place to compare ratings. When comparing Hostelworld and Booking.com, you might notice the difference in ratings. The hostelworld ratings tend to be higher, therefore better, while the reviews on Booking.com are lower. Again, this might be the case because of the Booking.com being more critical. Last but not least, let us have a closer look on, well, us! Hostelgeeks is the only website for hostels that does not offer any hostel booking service. We are a brand of the finest hostels in the world, but do no provide any service to confirm bookings. We are your community and gateway to the best hostels; nothing more, nothing less. This photo shows CAVELAND Hostel in Santorini, Greece. A common question, is there a cheapest hostel booking site? There is no cheapest hostel booking site that ALWAYS gives you the best price. This is simply impossible. They do this to increase maybe their revenue, to receive more bookings, save on booking commissions and more. Therefore, we have to disappoint you: There is no cheapest hostel booking site. Keep comparing, it is worth it to save some money on your bookings. The solution to find the cheapest price? Always compare the websites we mentioned above. Especially with the 5 Star Hostels, you find cheapest prices always on their official website. This way you can score the best deal. Also, on Hostelgeeks we give you several booking platforms to compare. We always try to give you the cheapest option. Just keep an eye on our hostel reviews. It is your best bet on hostel finder. 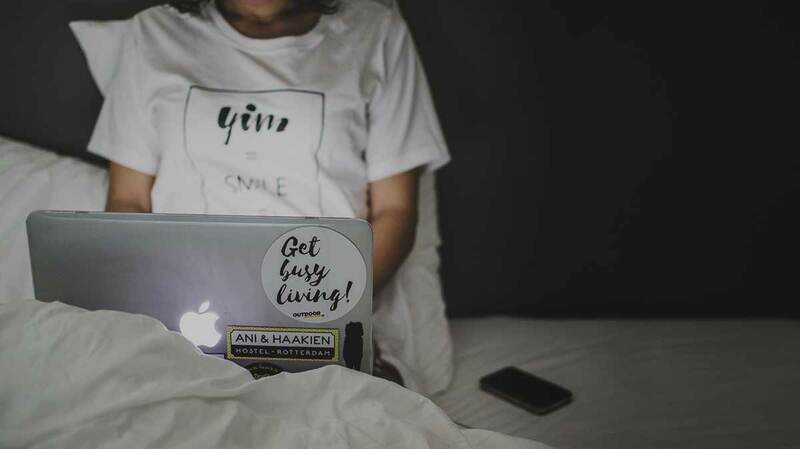 Again, this article is your basic 101 hostel booking guide. Below I list the very basic when it comes to your actual booking. Remember, there is 7 different types of hostels. Make sure you select the right type of hostel you want. For instance, when you are looking for a super fun night out with pub crawl and drinks, you should skip the family-hostel-type. The same goes vice-versa. If you want a tranquil night in, but you end up in the craziest party hostel the world has to offer, then cheers, you better wake up! Many hostel websites require a so-called prepayment. This payment confirms your booking and may not be refundable. Make sure you read what you are exactly paying. There is different types of payment. You can pay everything BEFORE you arrival. You can pay nothing, not even leaving a prepayment and pay everything by arrival. Or you pay a few % prepayment and the rest when arriving. Whatever it is, read exactly how you are paying. This brings us to cancellations. Before typing in your credit card details, make sure you read the cancellation terms. Sometimes you will lose 100% of the money, when you do not show up. Hostels and platforms call that a “no show”. Another common mistake is choosing the right room type or bed in a dorm. When you would love to have a private double room for you and your partner, make sure you select this – and not 2 beds in a dorm. Pay a little attention, because many many travelers do this mistake once in a while. Always check your confirmation email on errors. 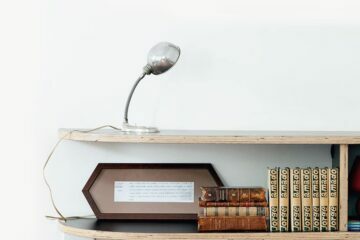 If you, for any reason, made a mistake in date or room type, you may be able to fix it. Yet, always pay attention BEFORE confirming your booking. This is much easier than changing an existing booking. Some websites might even charge for extra changes. Another very important thing to remember when booking hostels: Have a look at the check-in time and check-out time. This is very important especially when it comes to check-in. If arriving late to a destination, you need to be sure your hostel actually allows late check-ins. A 24 hours reception is your best choice then. Some hostels even charge an extra late-show-up fee. The check-in time gives you the time the hostel has the room or bed ready for you. This time is usually somewhere between 13:00 and 16:00 (1pm and 4pm). The Check-Out time refers to the time you have to leave the room or bed and sometimes even the hostel. The average check-out time is between 10:00 and 11:00 (10am and 11pm). Therefore, make sure you avoid extra late-show fees. What if you arrive super early? Or what if you want to hang out the hostel until your bus is leaving? Many hostels offer luggage storage. But here is the thing: Some, or let’s say many hostels charge an extra luggage storage fee. 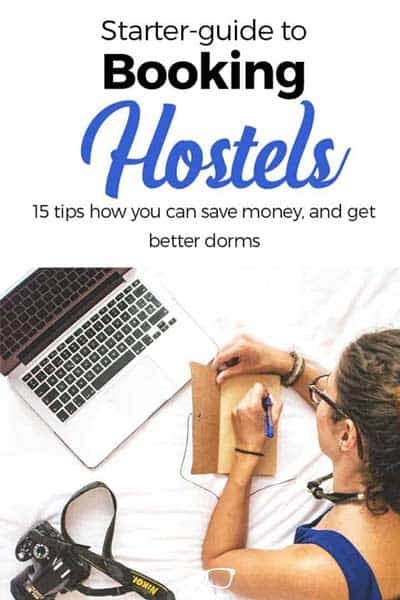 It is a way for hostels to make a few extra dollars. Therefore, our recommendation: Check hostels with 24 hours reception and a free luggage storage. Have you ever been to a hostel that charges for EVERYTHING extra? If you haven’t, congrats. ‘Cause this is so annoying. Some hostels, and usually the cheapest hostels in town, charge extra fees. Extra fees for what? You may ask. Keep an eye on the reviews. Make sure you make a list of what is important for you before booking hostels. Then make sure you pick the right place. Good to know: Many many destinations in this world charge a so-called “tourist tax”. This is a tax that is charged by the city. Most of the times, this tax is not included in your price you see online. However, do not get mad when a hostel charges you something here extra. This can happen. On the other hand, make sure this is a legal fee charged by the city – and not a shady hostel. How much is tourist tax? There is no generic rule. To give you an idea, in Barcelona the tourist tax is between 0,45 Euro – 2,25 Euro per person, per night – but only up to 7 nights. For Hostels – looking for a new website? As a hostel, your hostel website has to work like a charm and stay up to date. Interested in a new website for your hostel? Then read our guide for your own new hostel website design template. We wanted to give you an overview of the different possibilities on how to hack the hostel booking process. Overwhelmed? We hope not. Even if this was a lot of information, this article won’t go away. You can always come back, and read it up again. As you can see there are some different approaches here. Some of them may take some time and experience. Once you have applied them, you will see how effective they can be. Do you want to learn more? Check out the ultimate guide to hostels. 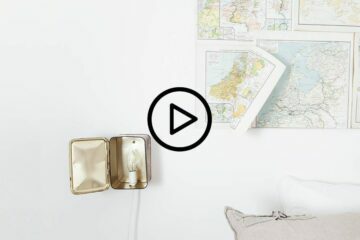 Do you know any other hack for booking hostels? Wonderful! Please leave us a comment.